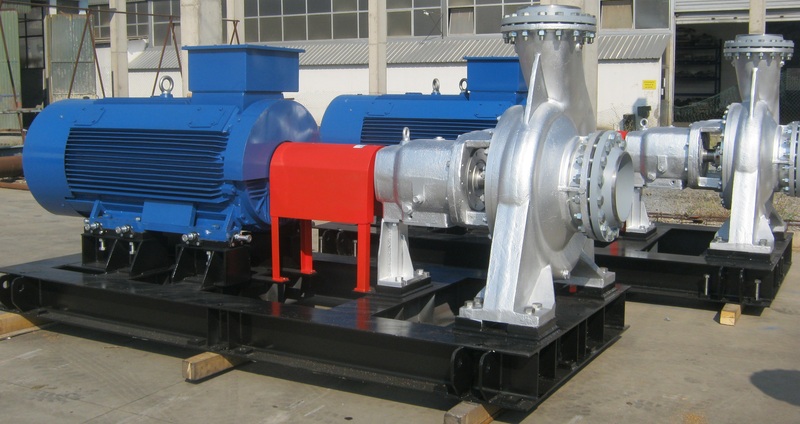 Supply and installation of drainage pumps and auxiliary equipment – Benghazi, Libya. Project as component of AGOCO drainage system reconstruction including works for reconstruction of drainage pump station i.e. supply and installation of drainage pumps, electrical equipment and civil works. [Q=5,6 m3/sec, H=3,3m] – 4 pcs. [Q=2,6m3/h, H=6m] – 4 pcs. [Q=1,7m3/sec, H=5m] – 3 pcs.